Ransome Cat recently finished the repower of this Whibco Inc, sand dredge located in Port Elizabeth, NJ. 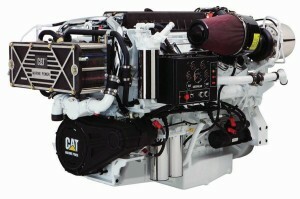 Ransome Sales Representative Albert Sewell sold the new 1,300 HP C32 engine into the existing dredge, replacing a Volvo Penta D34-A. This installation also included a Cat Display and Cat Controls. 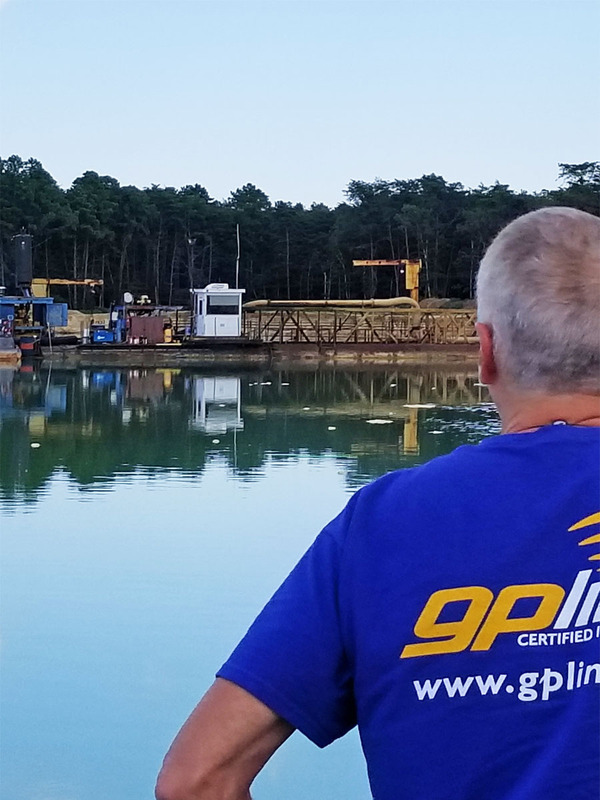 Since the dredge is located on a large sand mine and operates 24/7, Ransome also equipped the new C32 with gplink monitoring. 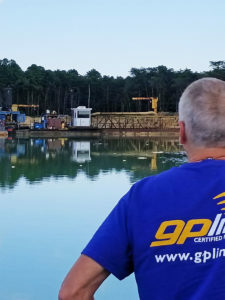 With the simple, affordable installation of gplink, Ransome and Whibco can watch all engine performance parameters and be proactive in the event of any fault code. 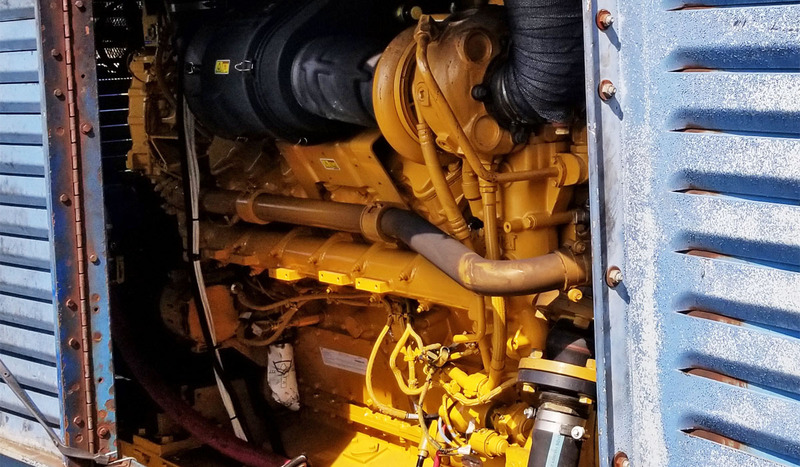 In the words of Whibco Superintendent John Hughes, “It’s a great tool!” In addition to having the engine hours, the Ransome team can make sure all maintenance needs are met on the Cat maintenance schedule. Thank you so much for the follow-up and keeping such a good eye on us.. Here is a picture of the reason for the high water alarm. When a Cat® powered fleet owner has a few other engines sprinkled in his mix, one of the best tools in the arsenal for cross selling product is gplink. It used to be that gplink was associated strictly with Caterpillar engines, but not so much anymore. 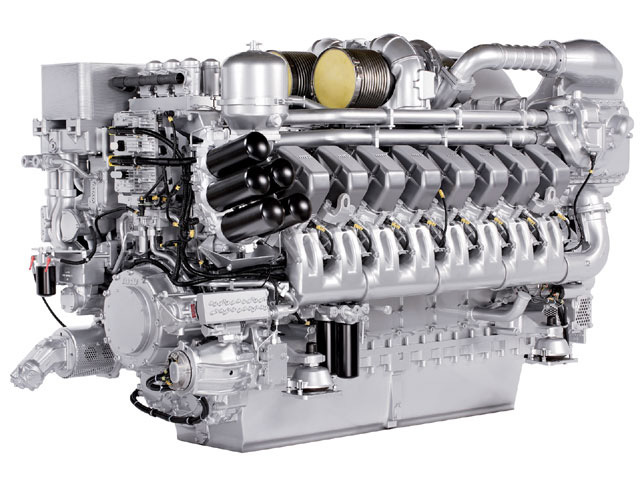 We all know what gplink can tell you about Cat vessels, but did you know that we can hook into many engines with different interfaces? Once that connection and a successful interpretation of the engines codes is made, it’s usually not long before most of those customers are wanting to upgrade to the latest and greatest remote monitoring package that we have to offer. Diagnostic tool? Monitoring tool? Selling tool? You be the judge! 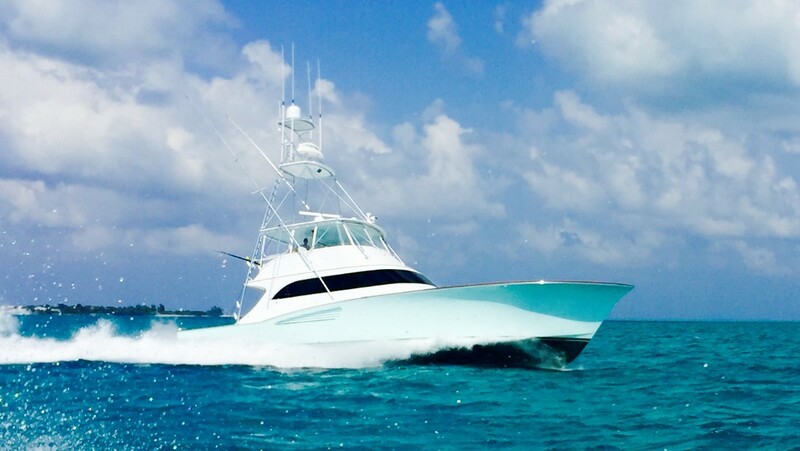 Upon delivery of a 115’ motoryacht powered by twin Cat® C32’s, a series of alerts and apparent engine fault codes caused great frustration for the new owner, his captain and the local service provider who was unable to identify the source of the problem. 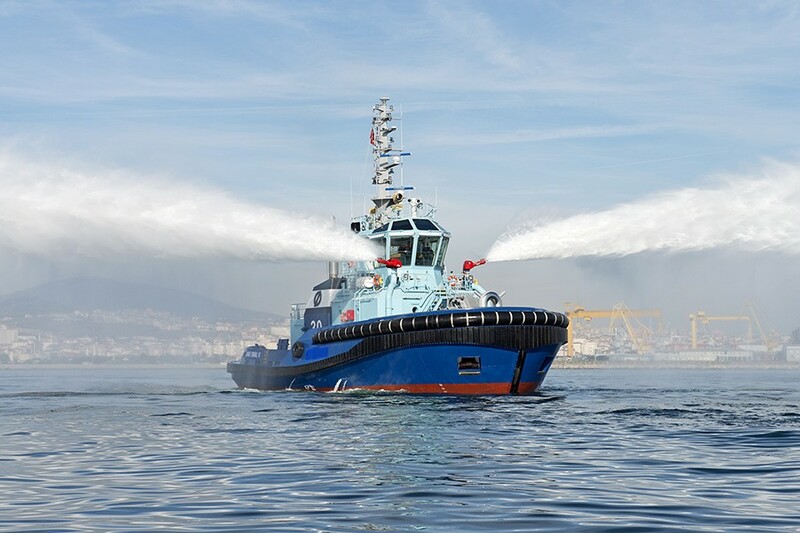 Thanks to the gplink system installed on this vessel, the gplink concierge worked with the owner and local service representative to remotely generate a detailed report of engine performance showing all engine activity from delivery to present. The data on this report exposed the issues, and resulted in the corrective actions that silenced the alerts. Whether a “fix” is mechanical or a behavior modification, gplink is the source to make it happen! gplink’s tracking and monitoring systems for marine vessels play a significant role in helping fleets to optimize energy consumption, lower operational costs and meet sustainability objectives for reduced carbon emissions. gplink provides a blend of hardware, software, content and expertise to enable efficient resource management and support both voluntary and mandatory carbon reporting. In addition, the telematics technology of the gplink system measures fuel consumption and determines carbon emissions from any vessel. We get asked all the time how big the gplink box is. The gplink box is a tiny workhorse, with a footprint of less than 9” x 4” x 3” and one box located near each engine. All gplink units need to be hooked to a continuous power source by a certified gplink installer, and are easily identifiable by the black, yellow & white gplink emblem on the box. 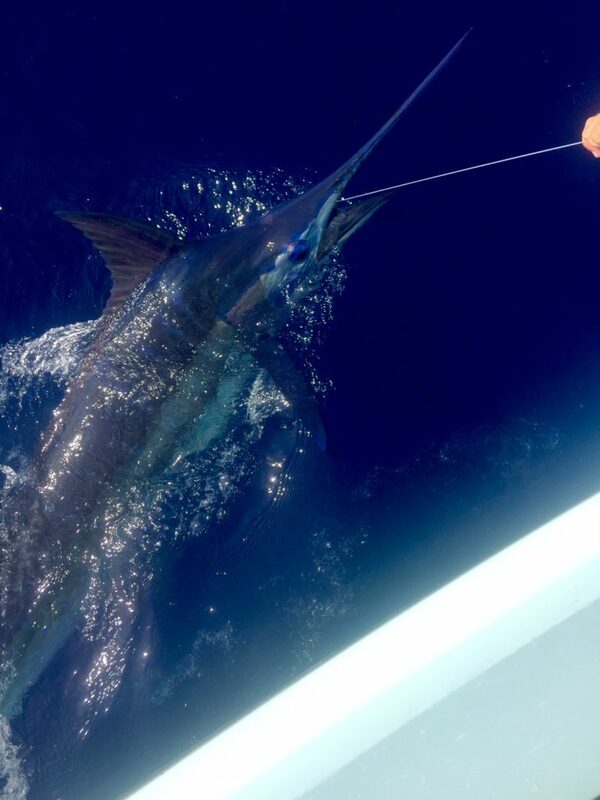 gplink vessel monitoring will have several ways for the public to learn more about our unique boat tracking service this week at both the Miami International Boat Show and Miami Yacht & Brokerage Show. We will have information kiosks in Caterpillar Marine’s booths at both venues, as well as representation on the Hatteras barge thanks to our friends at Hatteras Yachts & CABO Yachts. 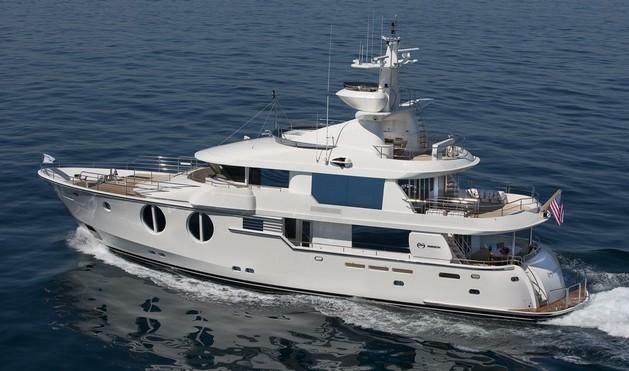 You should also be able to find out more information from sales representatives at MarineMax, HMY Yacht Sales, Paul Mann Custom Boats & Spencer Yachts.